The State Electoral Commission informed on Monday that a total of 540 Maceodnian citizens have so far registered to vote at the general elections, at which up to three members of Parliament will be elected to represent the diaspora. Out of the applications, 19 have so far been refused, 217 are accepted and 304 are being processed. Citizens can register to vote online, at the web site https://dijaspora.sec.mk. 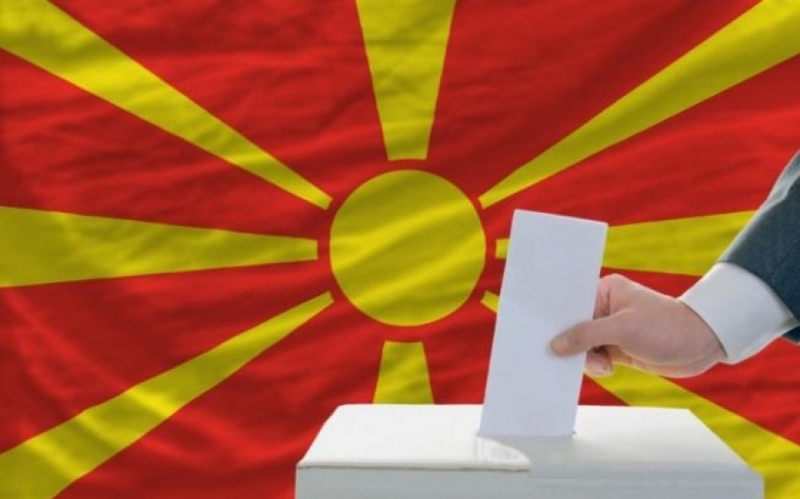 A day ahead of the elections, they will vote in Macedonia's diplomat missions across the world.